Learn more about the fastest growing sport on the West Coast! Make sure to join our email list to stay up to date on upcoming events! Welcome to Carlsbad Youth Lacrosse! 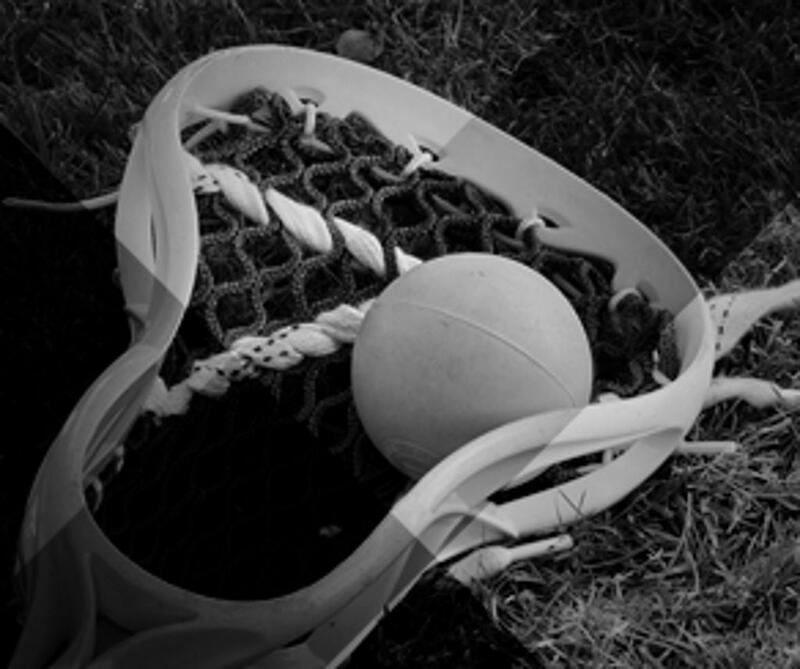 A Pee-Wee and Middle School Youth Lacrosse program for K - 8th grade BOYS and 6th - 8th grade GIRLS. Here, you'll be able to get news, information, schedules, rosters, game results, directions and much, much more. Check back frequently for the latest information about our club. Our main season is in the Spring, running from early February through the end of May. Tryouts are typically held in January. 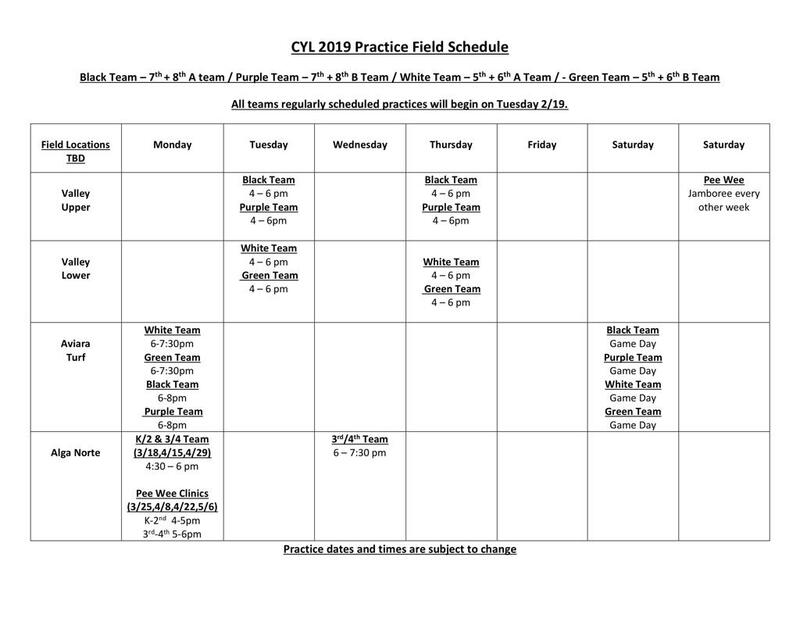 Preseason clinics are offered December - February. If you are attending a Carlsbad Elementary School, Jr high and/or plan to attend a Carlsbad High School, join our email list to get in on our clinics to be ready for tryouts, and hear about upcoming camps and events in SD County. 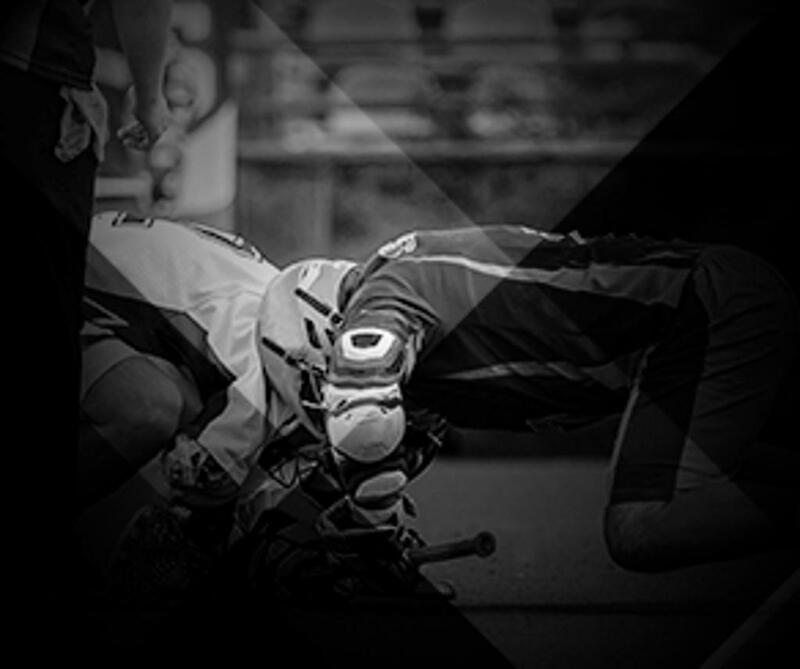 For more information please email carlsbadyouthlacrosse@gmail.com.